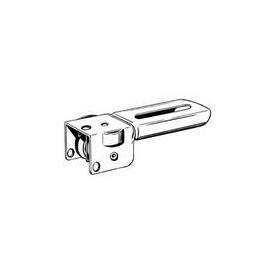 Cord pulley for 9005 ceiling mount curtain rod -- BasicQ Inc.
For the ceiling mount 9005 curtain rod. White finish, for left or right side of the ceiling mount curtain rod.. Priced by the pair.